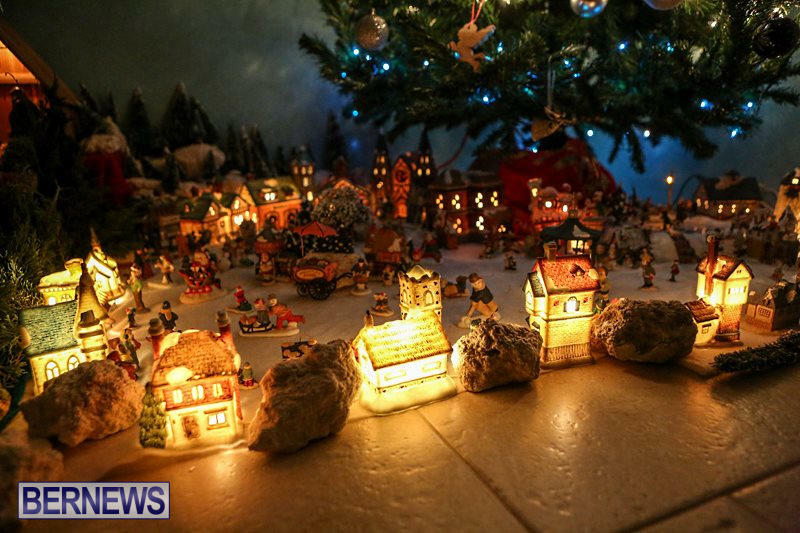 The Presepio is a three dimensional representation of the birth of Jesus Christ, composed of figures arranged according to its designer and includes realistic elements such as houses, rocks, plants etc, which is prepared for Christmas. 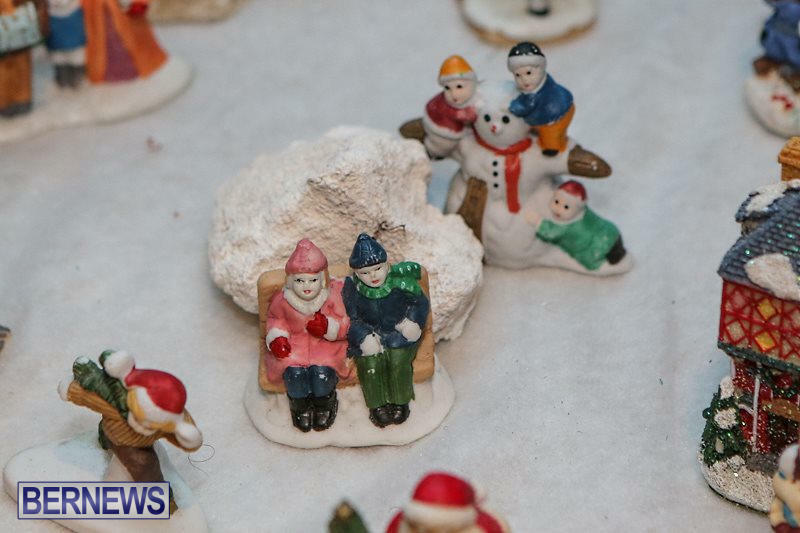 The creation of these works of art is a long standing tradition held by many Portuguese families on the island. 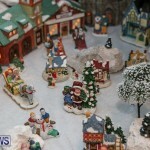 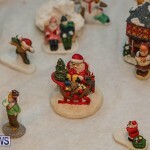 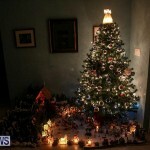 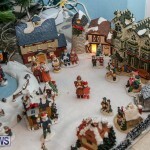 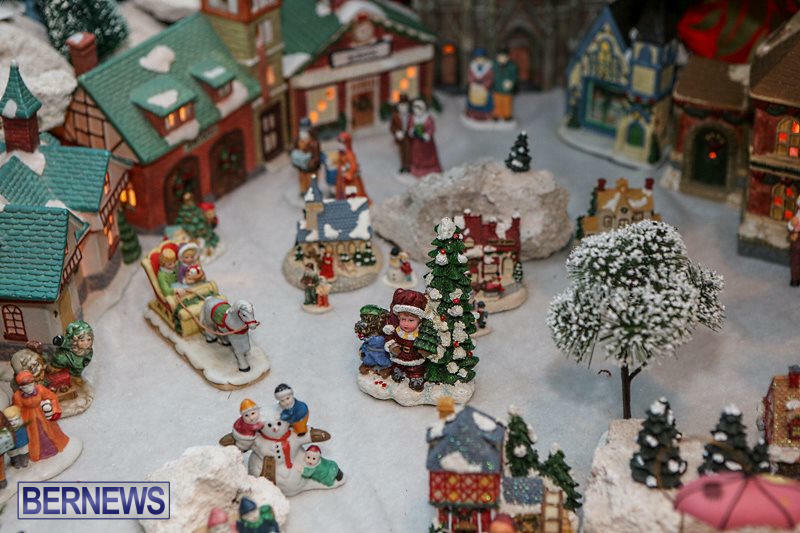 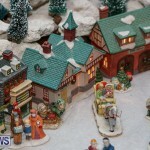 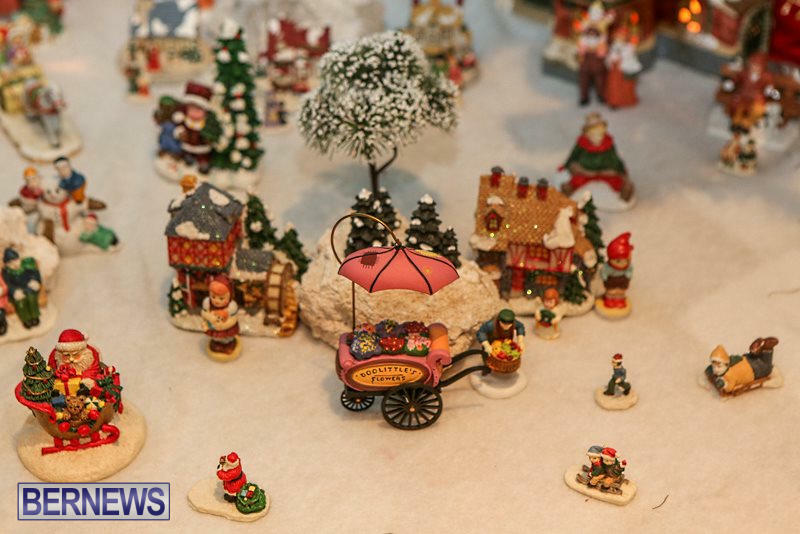 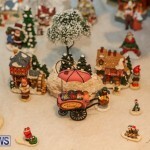 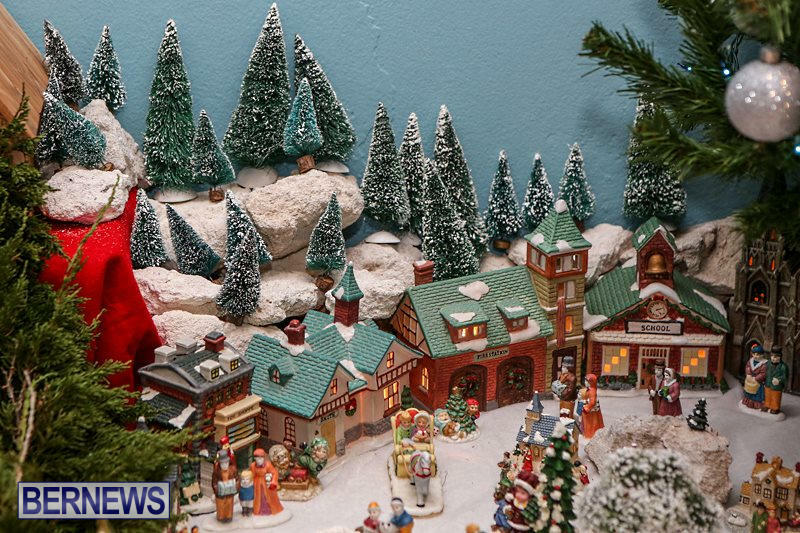 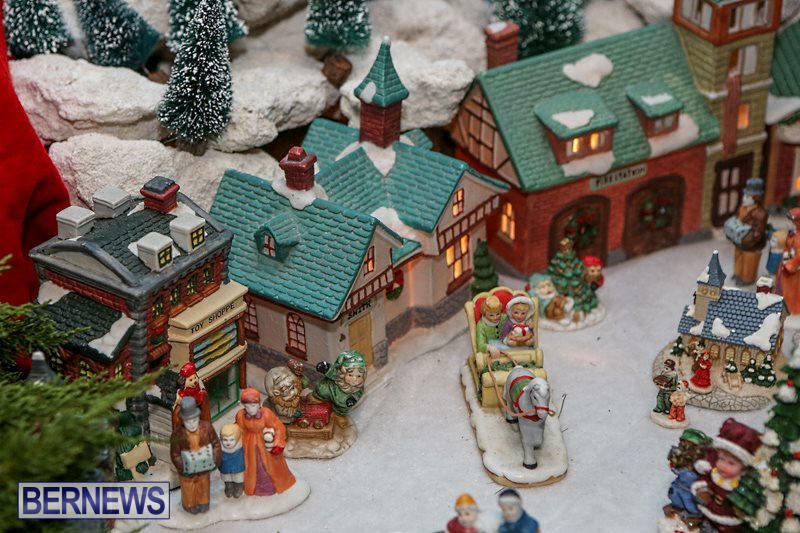 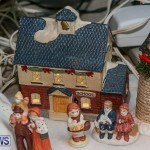 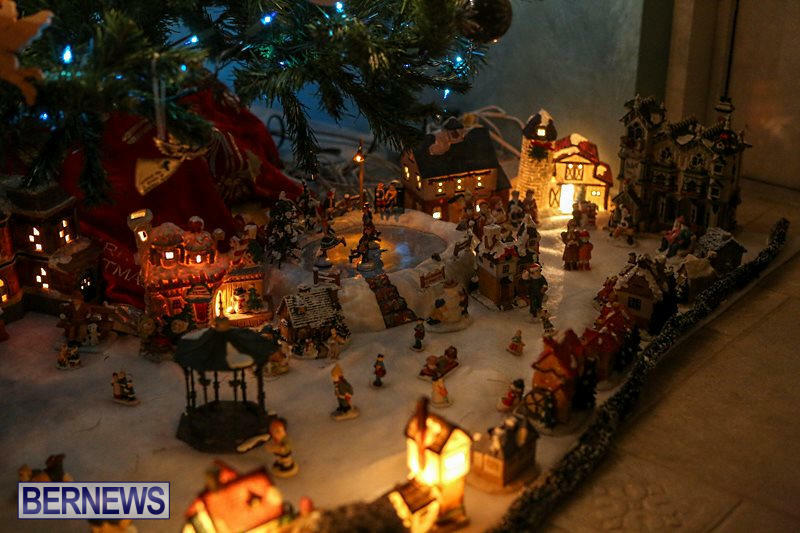 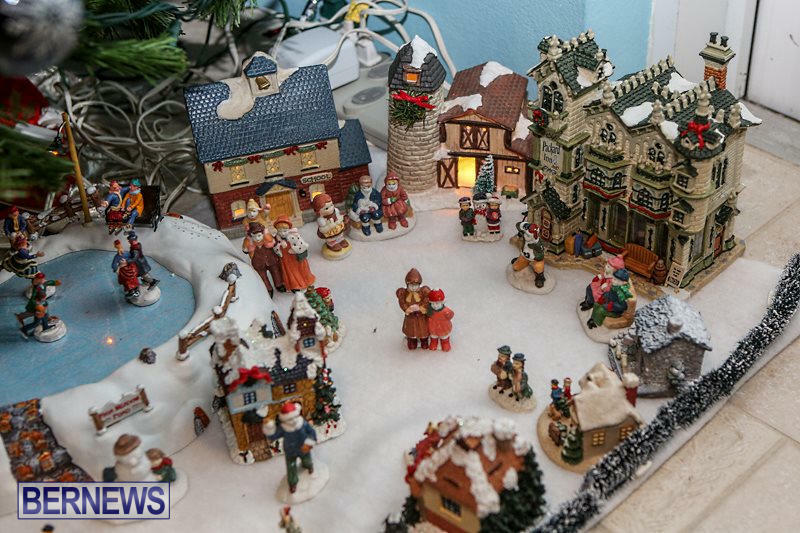 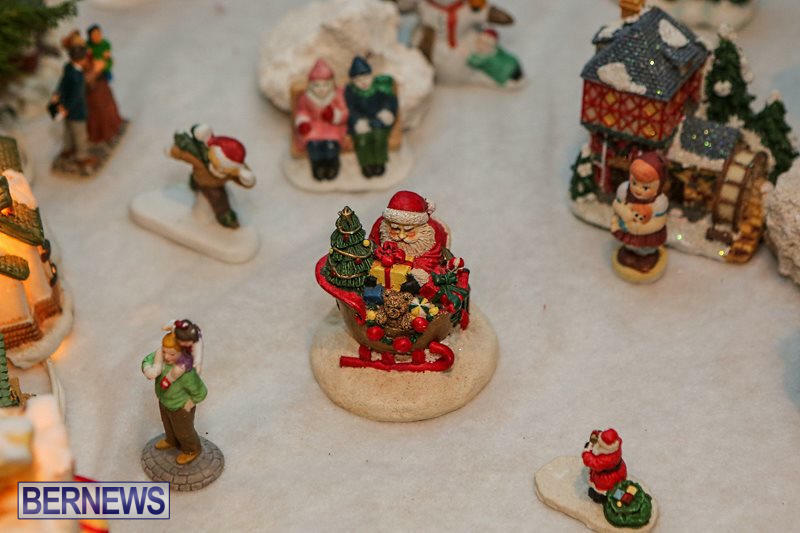 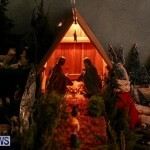 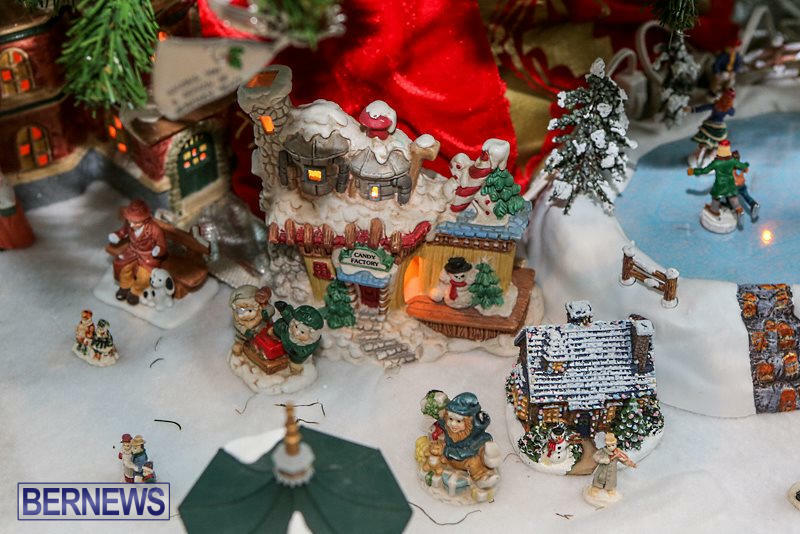 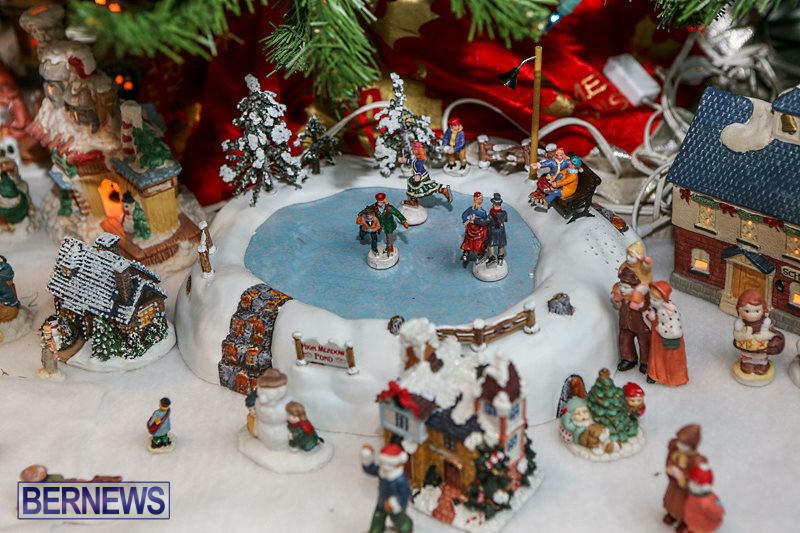 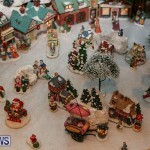 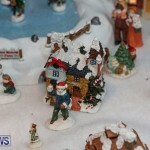 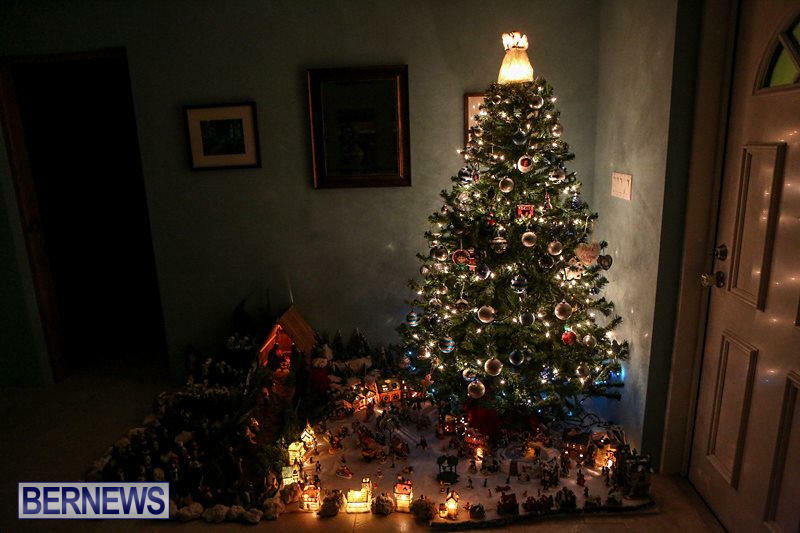 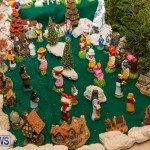 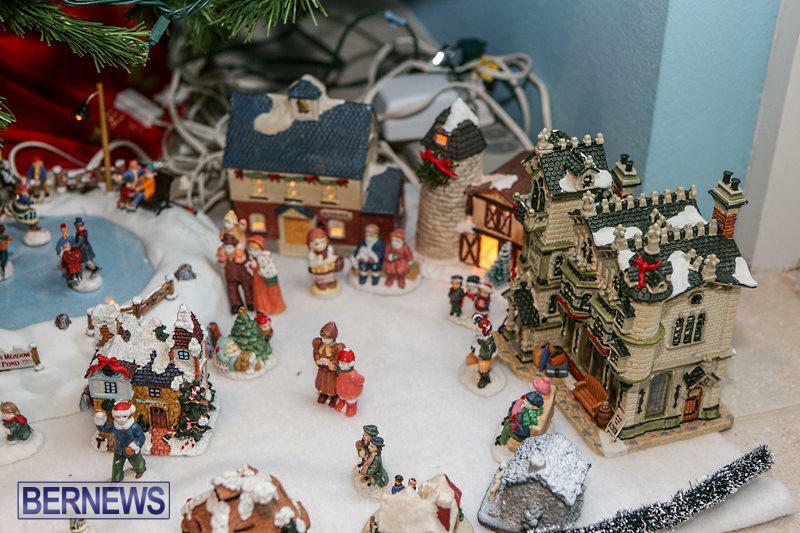 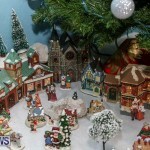 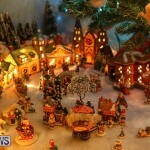 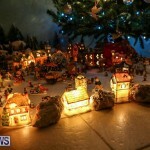 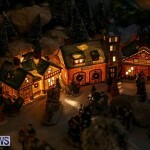 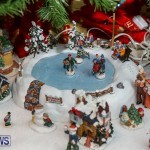 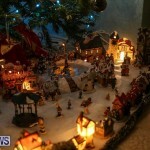 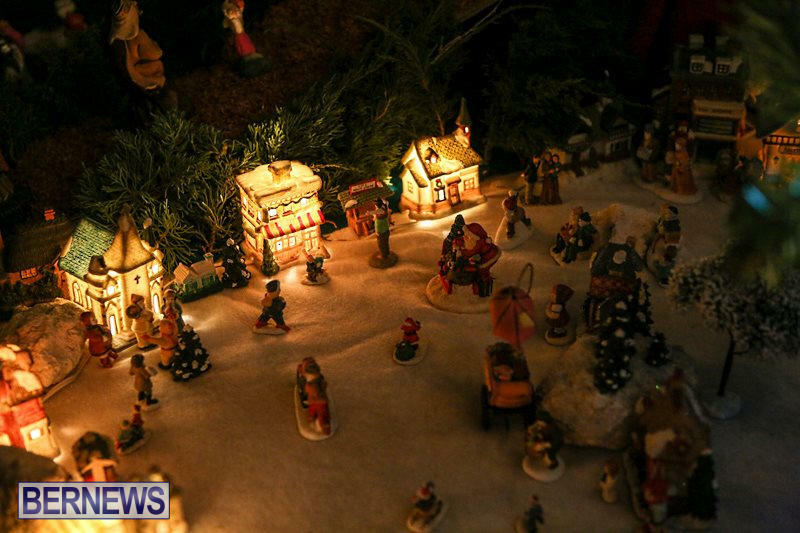 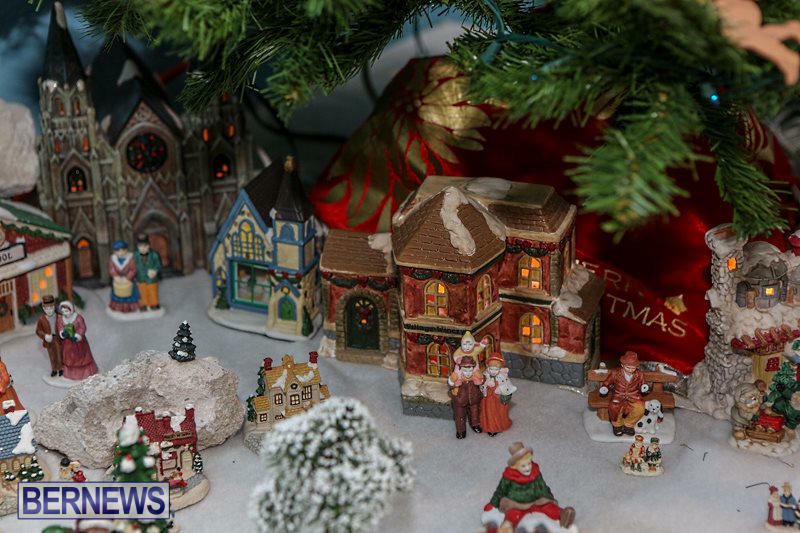 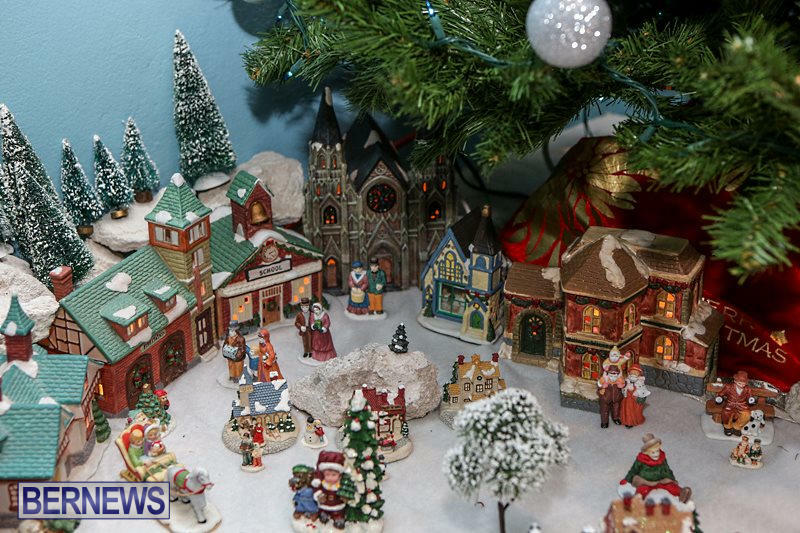 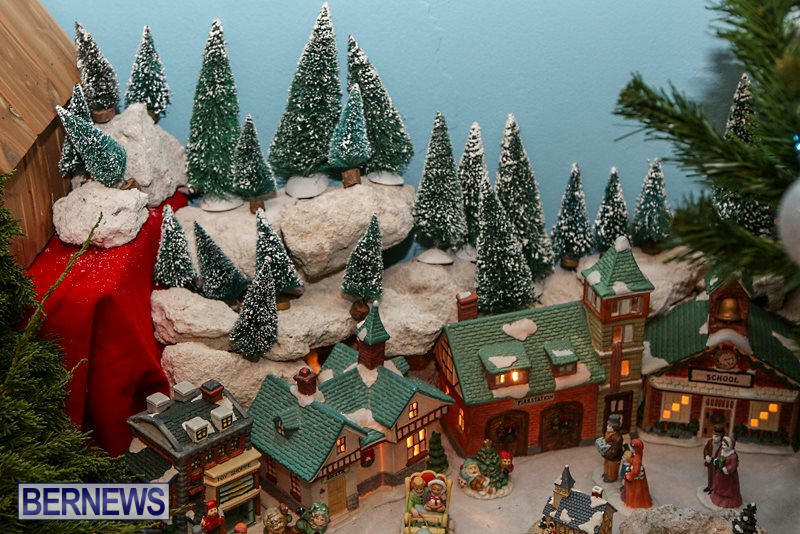 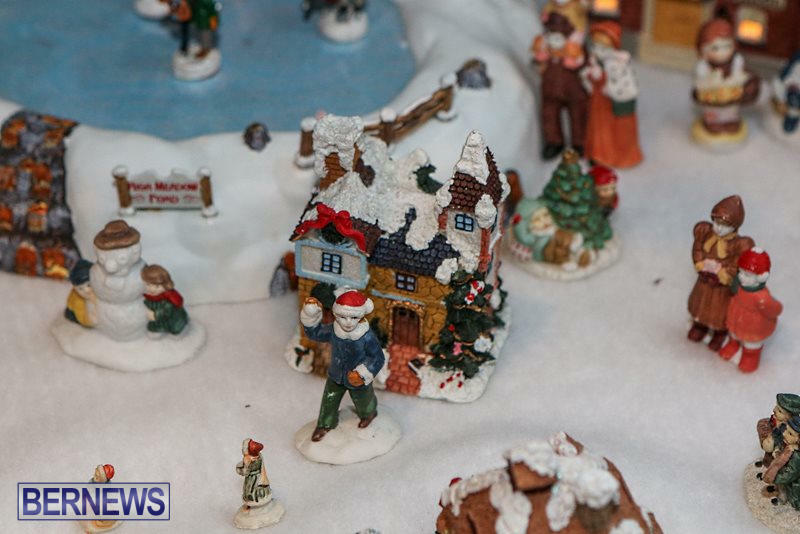 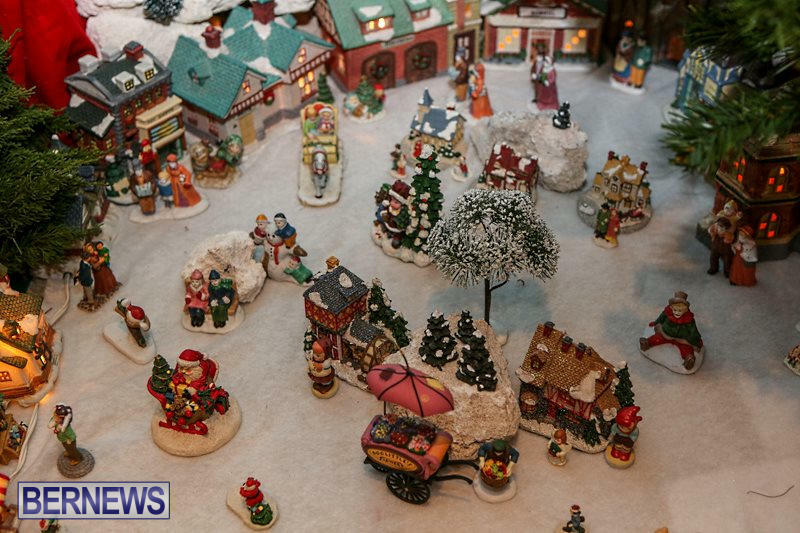 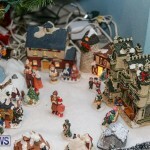 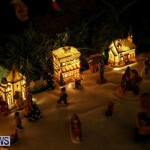 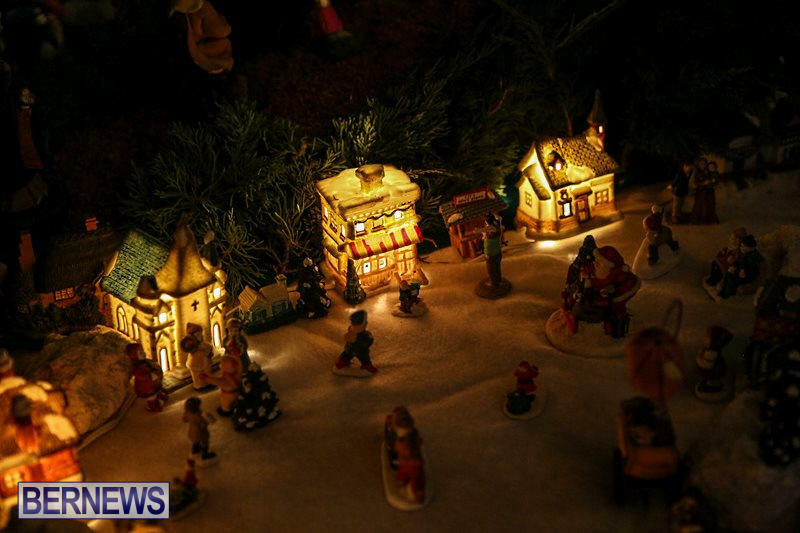 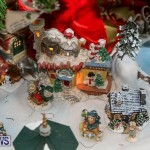 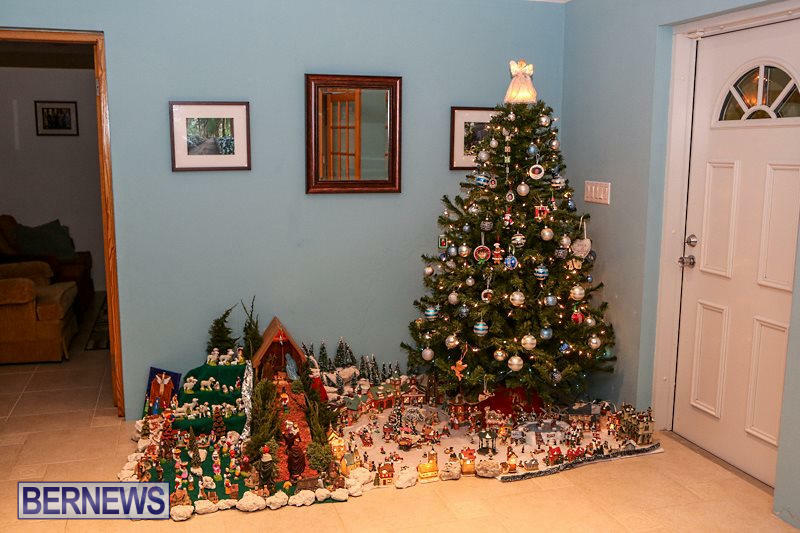 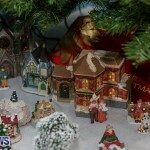 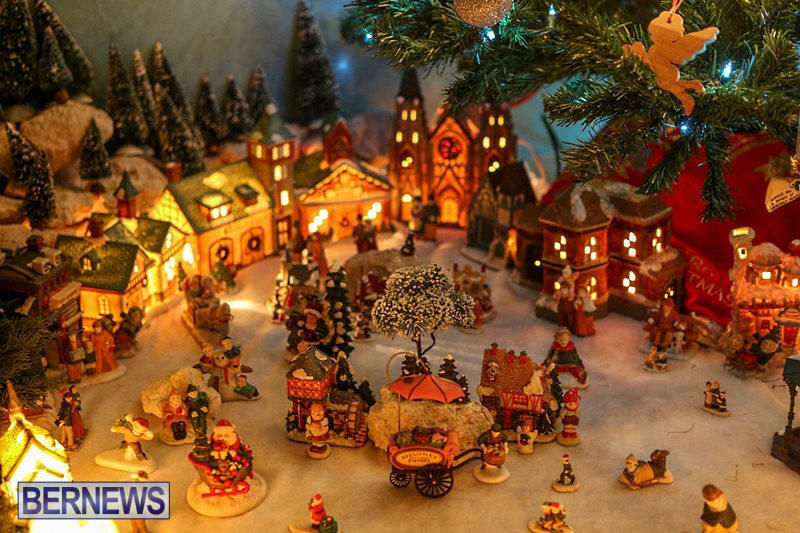 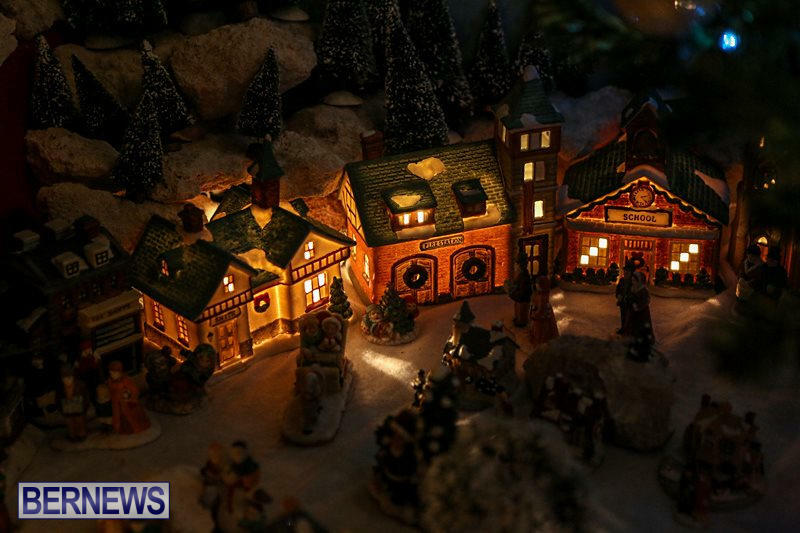 The Resendes family have been building these nativity and village scenes for over twenty years. 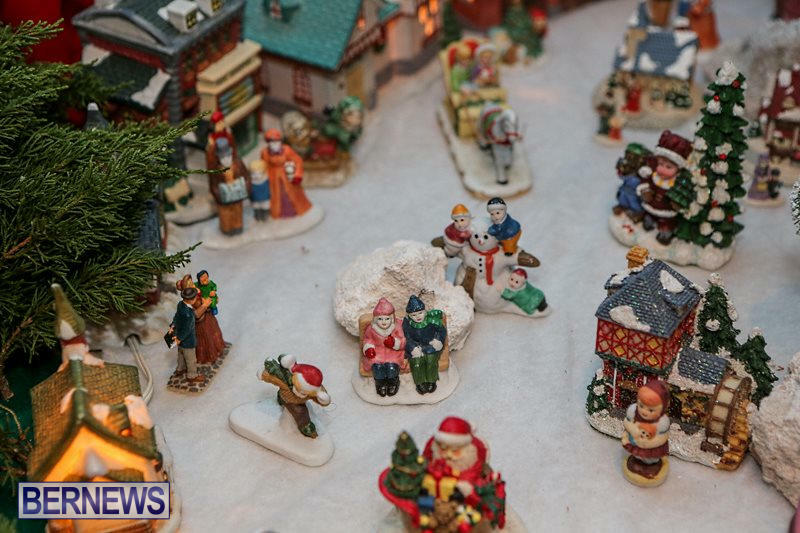 Figures and buildings used in the displays are collected over many years and include hand made items from the Azores and home made items with their numbers growing from year to year. 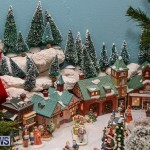 The layout of the scenes vary from family to family but generally consist of a North American section and Azorean section. 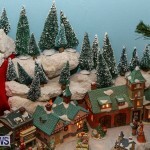 The North American area depicts the snow covered buildings and representations of commonly found scenes. 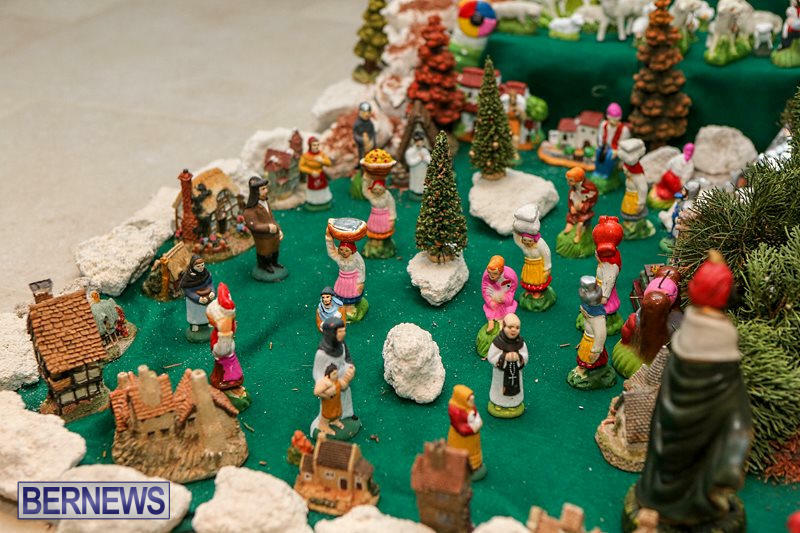 The Azorean area is a reflection of typical villages in the Azores and can show marching bands in the streets, churches, the slaughtering of pigs for a feast, shepherds herding their sheep, carolers, milk in jugs being transported by horse and even a woman baking bread in a stone oven. 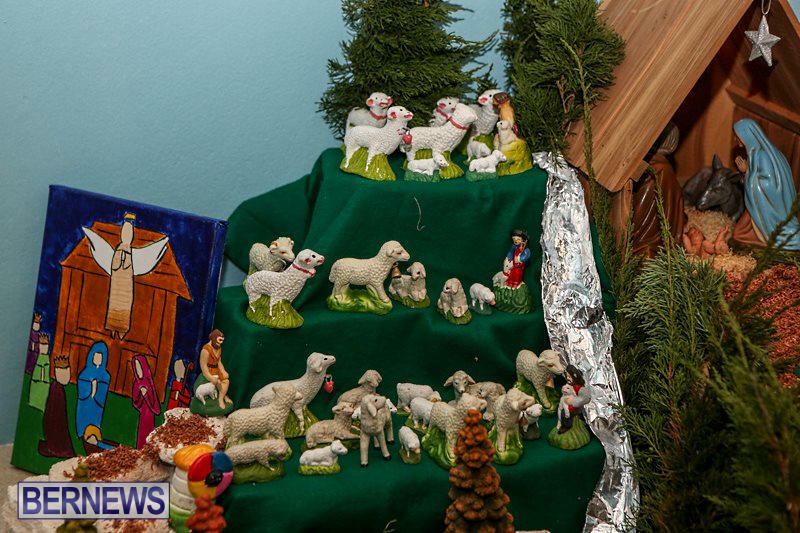 Of course the most important aspect is the nativity scene. 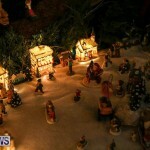 Three wise men approaching the barn where an ox and donkey have been placed along with Mary and Joseph. 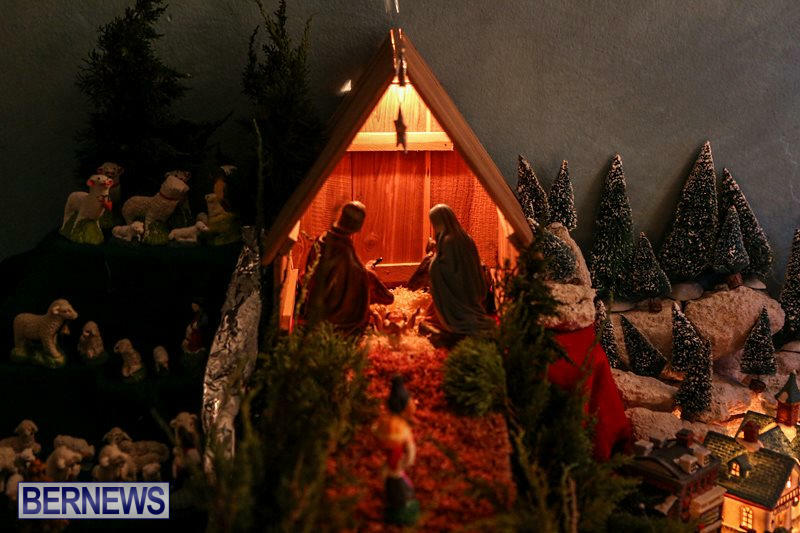 Depending on the family, baby Jesus may not be placed in the manger until Christmas Day to signify His birth. 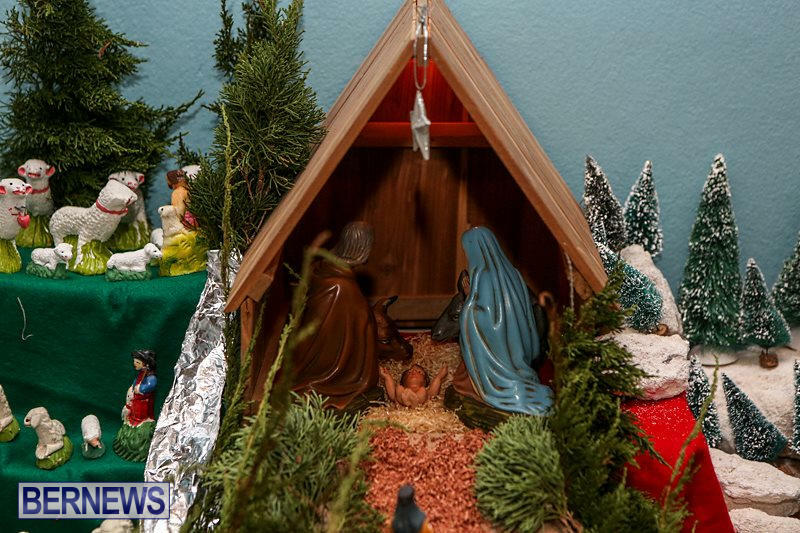 Also, the wise men, following the bright star, are moved towards the barn in the days leading up to Christmas, not arriving until January 6th, the day of Epiphany. 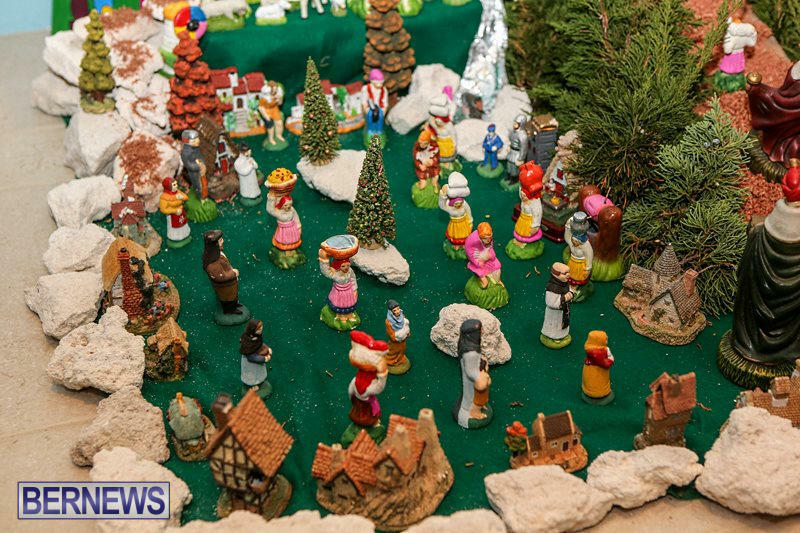 These intricate displays can take a day to assemble with some needing over a week, depending on the size and number of figures included. 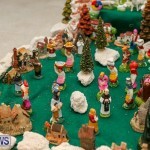 The time of disassembling the scene varies with some doing it after the day of Epiphany and others waiting until February 2nd, the Feast of the Presentation of the Lord. 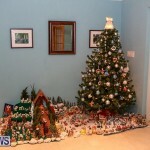 Happy Festivus. 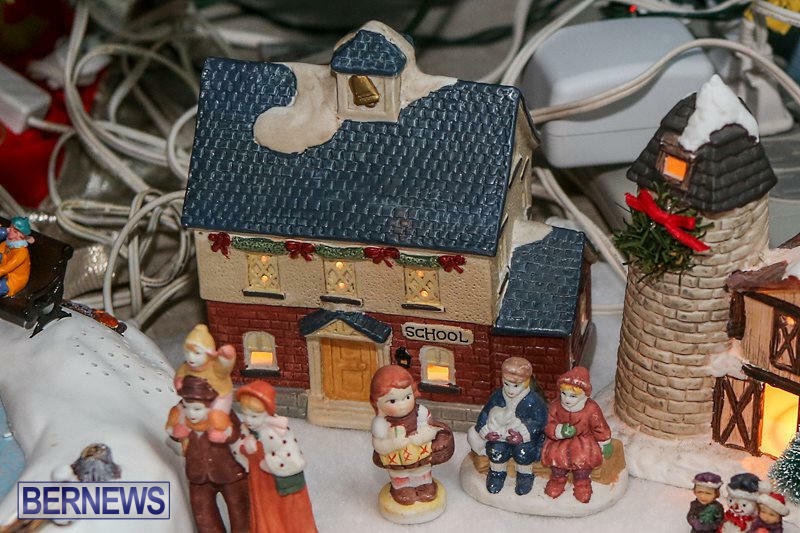 Next we have the feats of strength, followed by the airing of grievances. 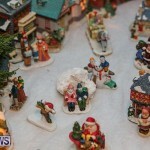 Many Christmases ago, I went to buy a doll for my son. 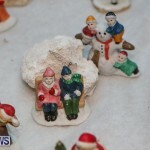 I reached for the last one they had, but so did another man. 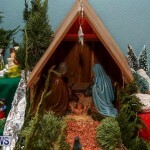 As I rained blows upon him, I realized there had to be another way. 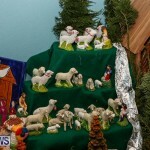 Thank you to the Resendes family for sharing this masterpiece of cultural tradition!